New for 2018: this book is being resissued and full details of both options are below. 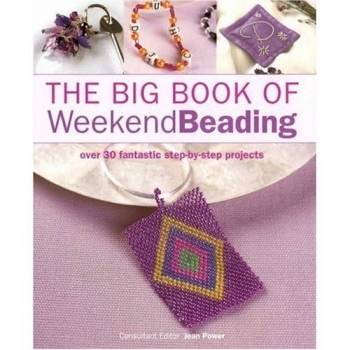 This book contains over 30 different projects, ranging from jewellery to lampshades, from decorative candles to fringed throws, from bead embroidered table runners to tassel covers and from fringed or embellished scarves to hair accessories. 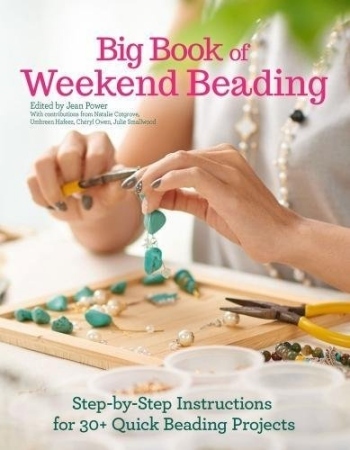 It was written with Natalie Cotgrove, Umbreen Hafeez, Cheryl Owen and Julie Smallwood and we all have at least two projects in different areas throughout the book.